The “Courting the Romance Reader” education session at Winter Institute will give booksellers tips for marketing the genre and engaging with its devoted readership. Based on sales at independent bookstores nationwide for the eight-week period ending December 3, 2017. Based on sales through more than 300 independent bookstore locations participating in the Libro.fm audiobook program during the month of November. 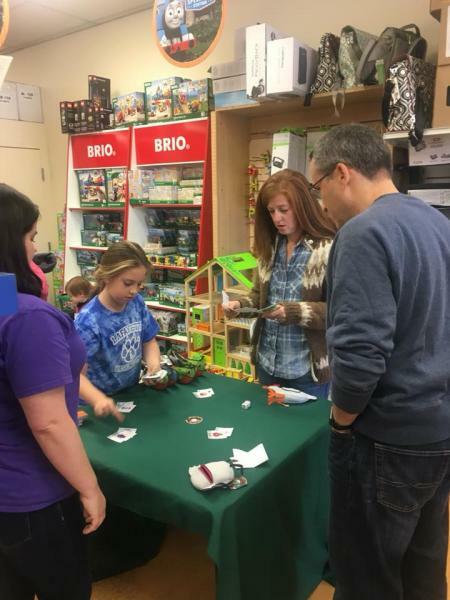 Several ABA member bookstores that also sell toys were among the retailers taking part in ASTRA’s Neighborhood Toy Store Day on Saturday, November 11, when toy retailers officially kicked off the holiday season. 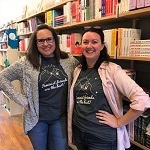 A new bookstore in Corning, New York, has become a clubhouse for area teens by offering a mix of books and gifts with a feminist twist. Customers can take advantage of a special discount on audiobooks in celebration of Indies First, and just in time for the holidays, Libro.fm has launched digital audiobook gifting. Orders for this year’s ABC Best Books for Young Readers Catalog are being accepted through September 8. The full-color, 20-page consumer circular is slated to be in stores in early October. Bookseller recommendations are needed for the new annual Indie Next List Holiday Gift Guide flier, which will feature the top adult and children’s gift books across a range of categories. ABA member stores can place their orders for this year’s ABC Best Books for Young Readers catalog from now until September 8 via an order form on BookWeb.org.